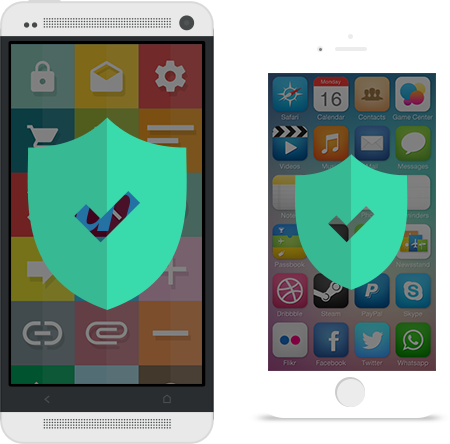 We protect your app from Hackers, Crackers, and Attackers, Build a strong mobile foundation with security standards is most important in today's world. 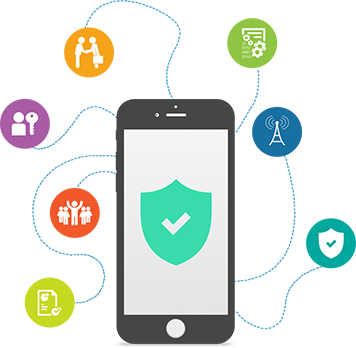 Secure mobile application development determines what your applications should be allowed to do as well as what the end users of the applications are authorized to do inside the applications. 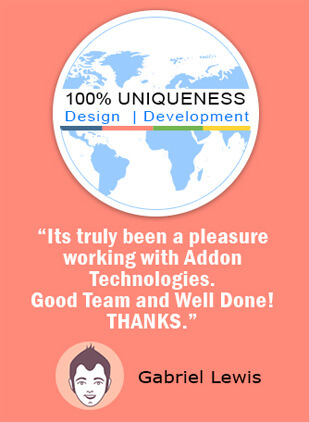 No questions what sort of mobile app type required for your business and its security, Addon Technologies will help you to build world-class secure mobile applications with latest app security standards for iPhone Application Development, Android Application Development and Windows Mobile Application Development. Based on business nature employees may demand the ability to access business apps and data on the devices at real time when they are on the field it may be access they use outside work on the different network and to make this secure your application must be done with application security standards such as encryption of sync or local data when written to device memory, valid authentication and authorization for each entity, Ensuring transport layer security and many more. We have mobile application development expert team who execute every project with passing all security standards for mobile apps development. Data Encryptions: Mobile apps sync real time data with different sources and stored at local storage as well on different server we do data encryptions while accessing or storing data, like any sensitive data, passwords and geo-location data sent only to authorized recipients. iPhone Application Maintenance: Whether the defects are small or complex, we are always ready to accept challenges. Our developers will maintain safety for your application. Our application maintenance service is affordable and works get completed on time. Protecting Network Communications: It is always advisable that sensitive data should not be pass across network connections which are unencrypted. We take care to force secure socket layer connections (SSL) to use appropriately strong encryption and to properly verify the identity of the connected server. Other than this many standard follow by our iPhone Application Development Team. Why to Get Services From Addon Technologies? Is your app secured developed? If not let’s set up a meeting to audit your existing application. Get your new apps developed by experts let’s talk.